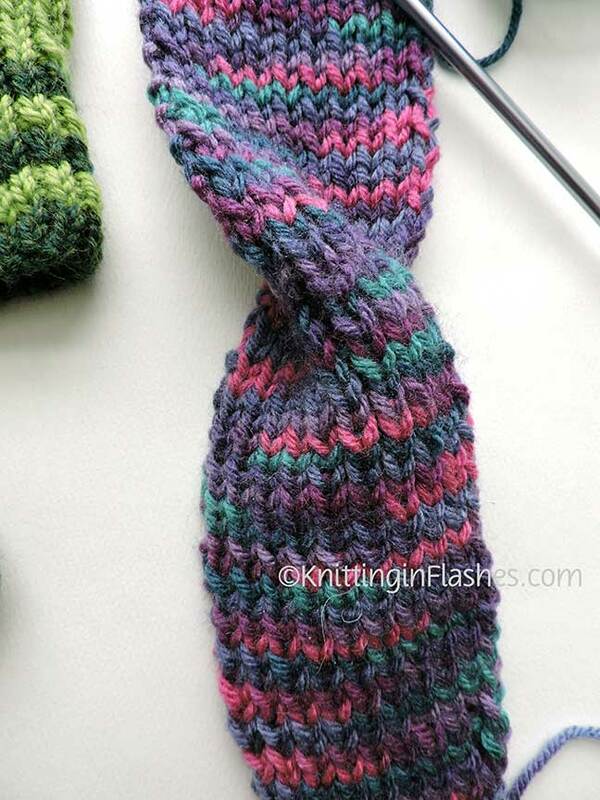 Secret knits that haven’t been gifted yet include this beautiful. 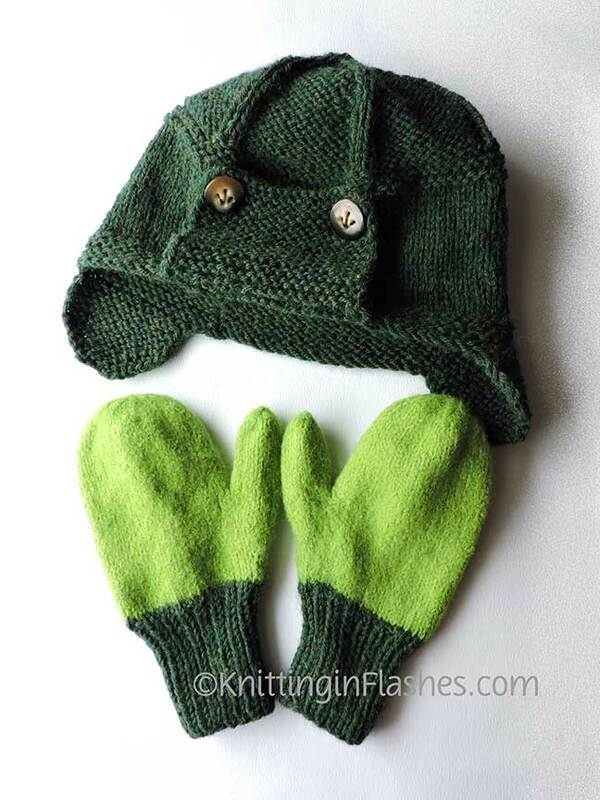 delicious, wonderful pair of mitts, a child-sized pair of mitts, a hat, and two ear warmers/headbands. 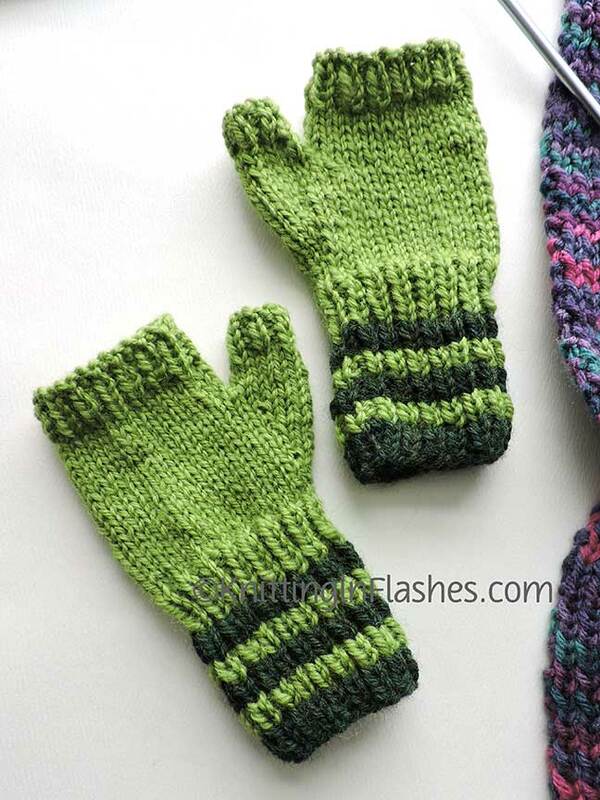 Don’t Skid, Honey mitts were so fun to knit. 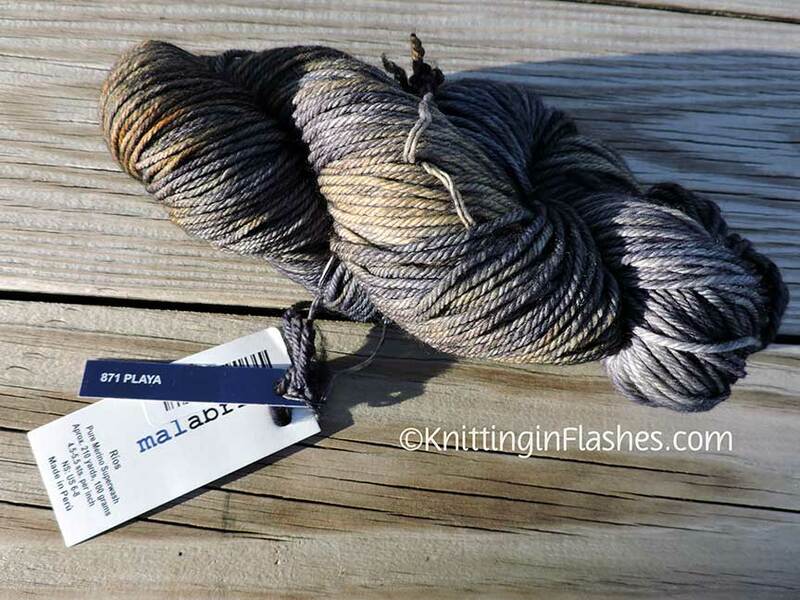 Malabrigo Rios in the yummy Playa color is so soft and easy to work with. 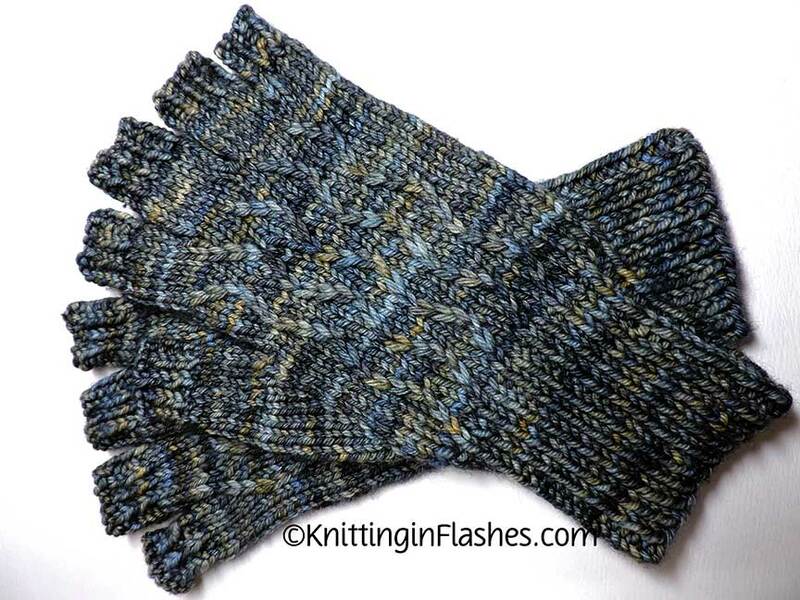 The color is closer to the photos of the finished mitts…blues, greys, and some gold. I love it. These mitts have not been gifted as I’m not sure where they are going. I broke one of the knitting rules: Knit something they want and will use. 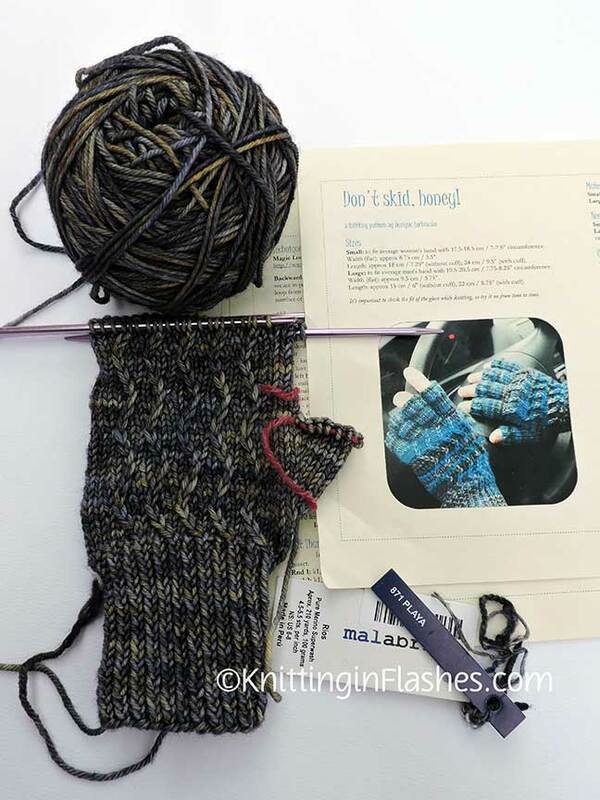 I obviously had these mitts in mind for a certain person when I purposely bought the yarn and started to knit. Mr. Aitch kept asking if the person requested these mitts and I kept making excuses about why I thought they would like them. So when the mitts were finished and blocked, I asked a person close to the giftee whether or not the receiver would want and/or use them. The answer: “The mitts are beautiful but probably not.” I’m OK with that and realize I should have listened to Mr. Aitch. I’ll just hang on to them for a while. 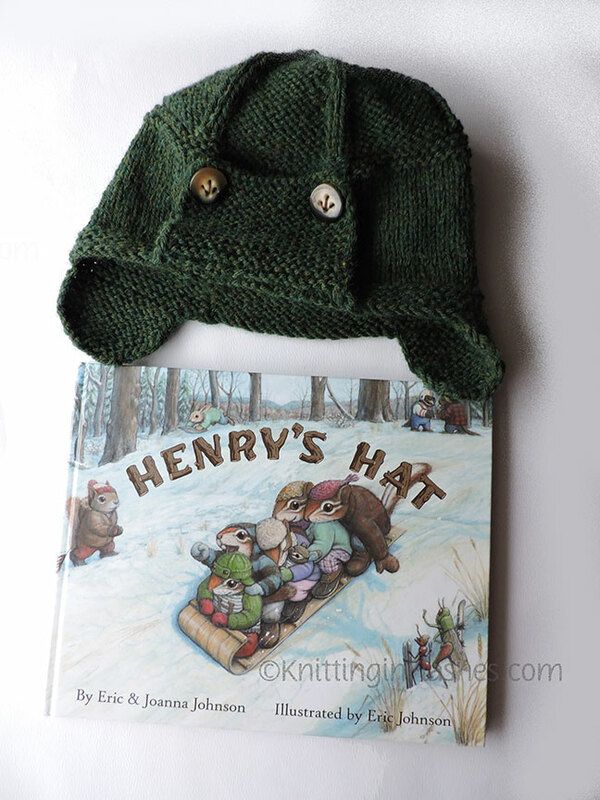 Henry’s Hat is finished! I had to reknit most of it but it turned out so nice. The already gifted mittens coordinate. The mitts and two Hot Mess ear warmers/headbands will soon be on their way. Only one ear warmers/headband is finished as that project took a backseat to the other knits. The mitts are for my grandson using the same beginning as the felted mittens. 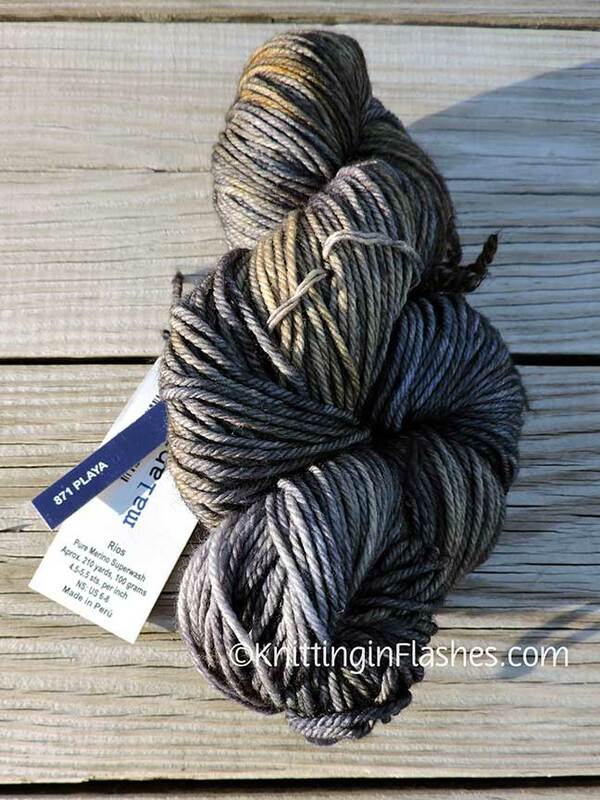 Both yarns are machine washable. Lime green is Cleckheaton Country 8 ply yarn, 100% washable wool and the dark green is the same as the mittens, Lionbrand Wool-eze. The ear warmers/headbands are the same Red Heart I used for the mitts. They have to be different so I’m not sure what I will do for the second one. Maybe two-toned? 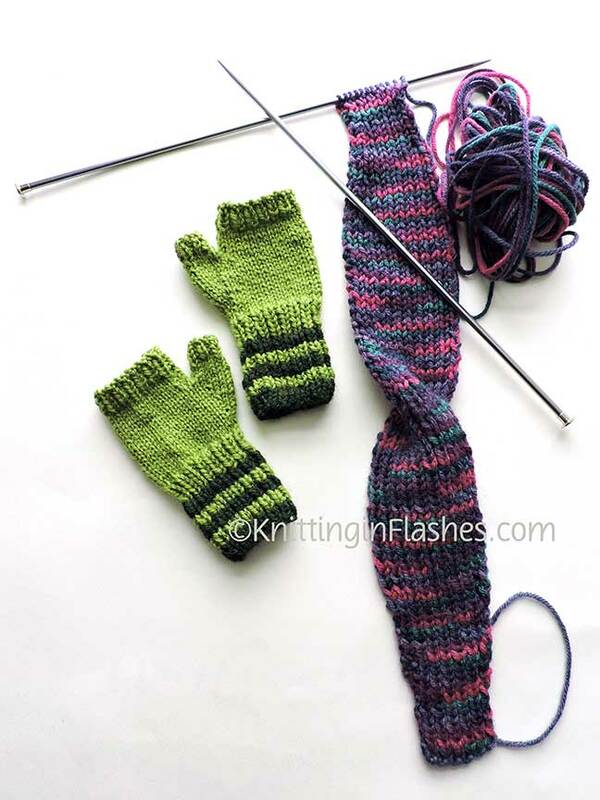 This entry was posted in grandkids, knit, knitting, mittens, mitts, yarn and tagged ear warmers, fingerless mitts, grandchildren, headband, knit, knitting, yarn by Patti_is_knittinginflashes. Bookmark the permalink. Hmmmmm. 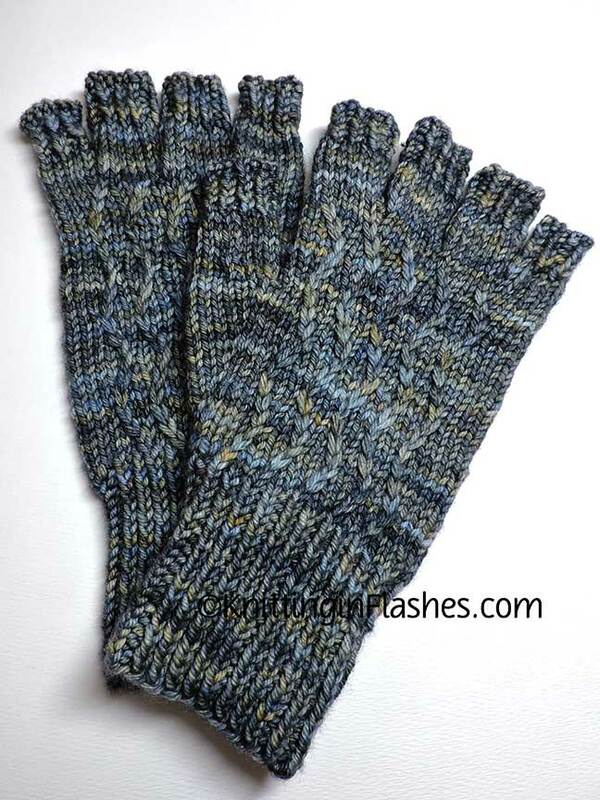 I still use the blue and white mittens you knit……They keep my fingers toasty!